The Blue Q Coin Purse is super fun to use and very humorous. The Coin Purse is perfect to keep spare change in. 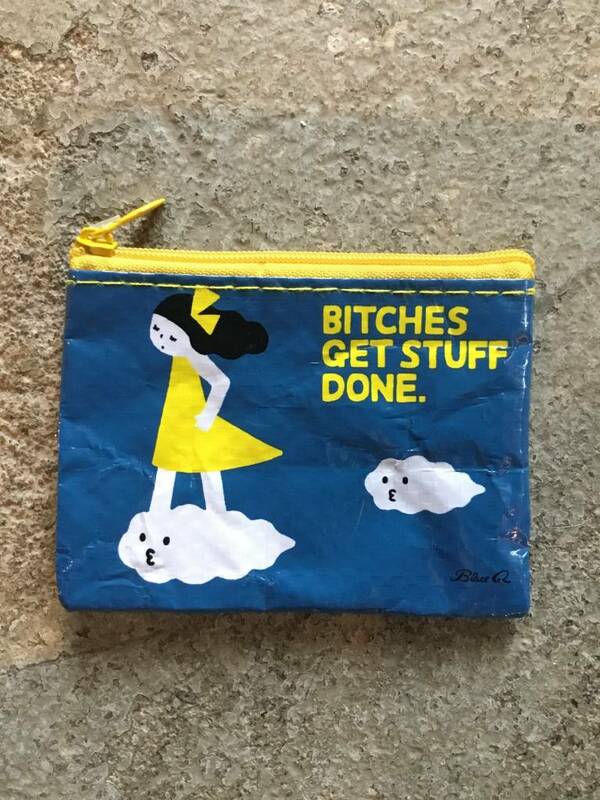 It is also perfect to keep credit cards and other stuff in. Perfect gift for yourself and others. A home lifestyle shop, presented by Little England Farm.